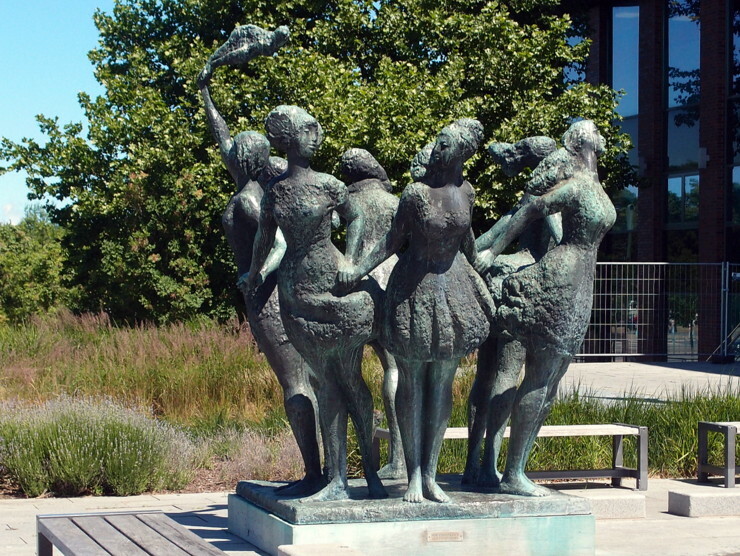 The sculpture was created during the era of the German Democratic Republic (GDR). At that time only seven countries surrounded the Baltic Sea. This entry was posted in Sculptures and tagged Germany, Mecklenburg-Vorpommern, Rostock by Travelwriticus. Bookmark the permalink.